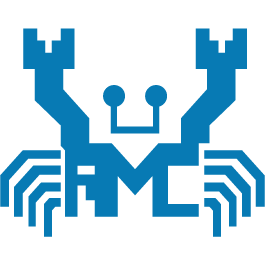 This is the first official Ethernet Lan driver from Realtek for Windows 10. Supports Gigabit and Fast Ethernet products. This driver offers Network Interface Controller with Windows 10 support for Realtek 10/100/1000M Gigabit Ethernet and 10/100M Fast Ethernet chips. This specific models are listed below.